as a preliminary sortie of what is these days called ‘A radical reconstruction of ancient history’. The writer, Dr John Osgood, recognises that ‘he who proposes the theory must furnish the proof’. He also recognises that this reconstruction will not be quickly grasped by specialists in the field of history and archaeology until an extremely large amount of evidence for that reconstruction covering all related fields of archaeology and history has been exhaustively presented and stood the test of time and specialist criticism. Dr Osgood also recognises that other radical reconstructions of ancient history have been attempted by Velikovsky,1 Courville,2 and Bimson,3 as well as a preliminary attempt by Anati.4 These have not convinced the specialists up to this date and all have their problems, both major and minor. A quick dismissal of all biblical history before 1,000 B.C. is, however, not acceptable to a large segment of Bible scholars who believe that the stakes are very high. All constructions of ancient history begin with presuppositions, and those who hold the generally accepted dating should appreciate this major fact. History is not science, it is an interpretation of records and artifacts, which may be refuted or sustained by logical reasoning, but cannot be proven or disproven by the scientific method, for the simple reason that it has now gone, and lies in the past. The following articles are simply a beginning of a long re-interpretation of the evidence. The reader is asked to critique each part on its own merits as each time and period is faced. Dr Osgood is convinced that a reconstruction must be made however long it takes, or however many pitfalls be in its path, and here begins with three strategic areas. Velikovsky, I., 1973. Ages in Chaos, Abacus, London. Return to text. Courville, D., 1971, Exodus Problem and its Ramifications, Challenge Books, Loma Linda, California. Return to text. 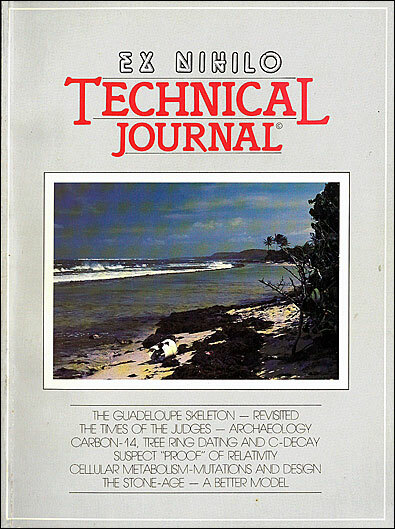 Bimson, J.F., 1981. Redating the Exodus and Conquest , Journal for the Study of the Old Testament, The Almond Press, Sheffield. Return to text. Anati, 1981. Biblical Archaeological Review, 11 (4):42–57. Return to text.